Where the Pacific Ocean meets the plunging Monterey Bay cliffs and idyllic ivory beaches you'll discover our cozy Carmel by the Sea hotel. 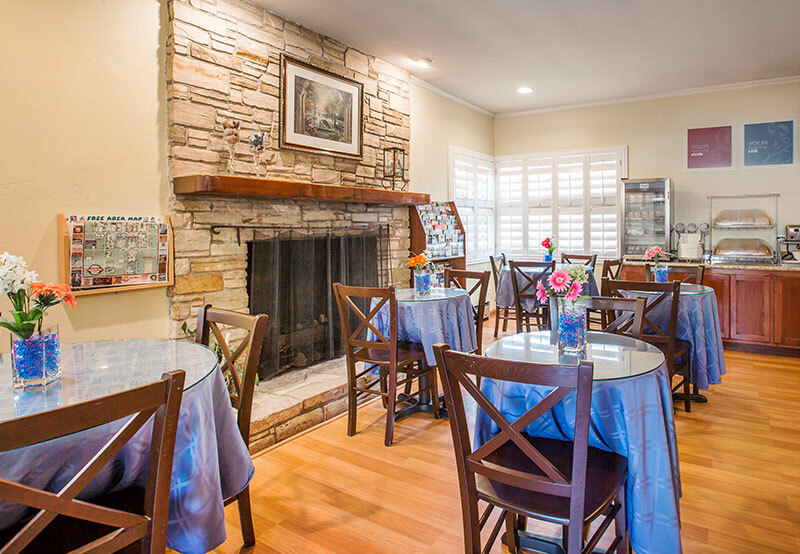 Our tranquil coastal accommodations are just minutes from all of downtown Carmel's premiere shops, restaurants, historic sites and majestic views of the seaside. The city offers the perfect amalgamation of bohemian creativity and dazzling ocean-side vistas. Discover surfing, whale watching and hiking trails by day and eminent wine tastings, fine dining and awe-inspiring sunsets by night. 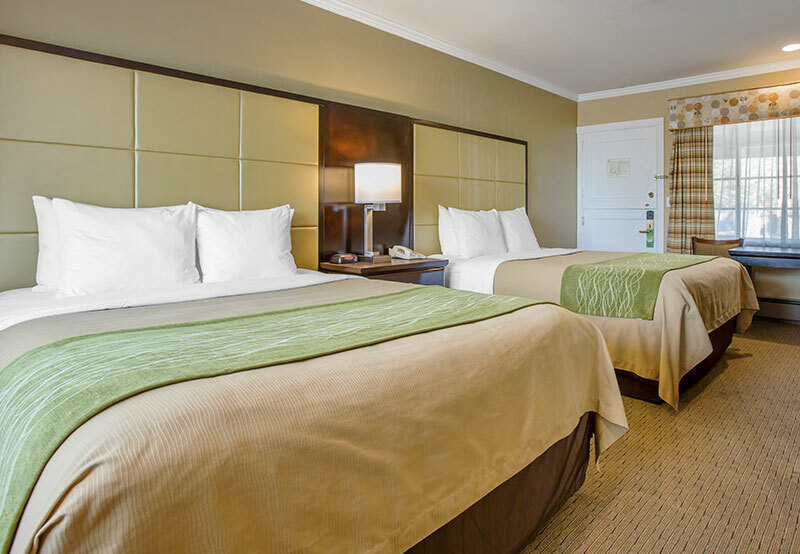 Our hotel offers a refreshing respite to relax and unwind in the heart of Carmel. 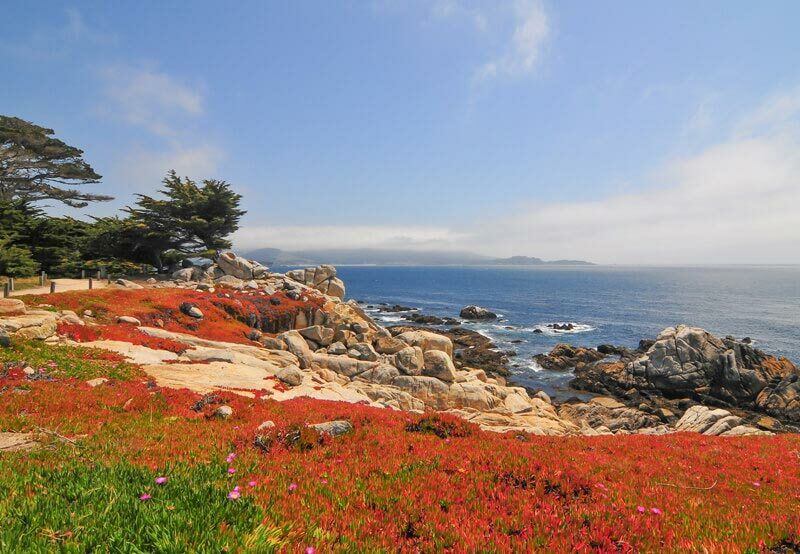 Escape with the one you love to this cozy European-style beach town on the Monterey Peninsula. 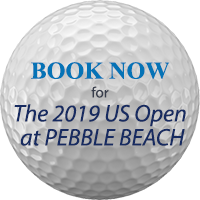 Enjoy a peaceful morning stroll along Carmel Beach, picnic in the serene Point Lobos State and cheers to the good life with world-class wine tastings at local wineries. End a day in paradise by curling up in your fireplace suite at our romantic hotel in Carmel. Discover why Carmel by the Sea was named one of the "World's Best Cities for Romance" by Travel + Leisure. 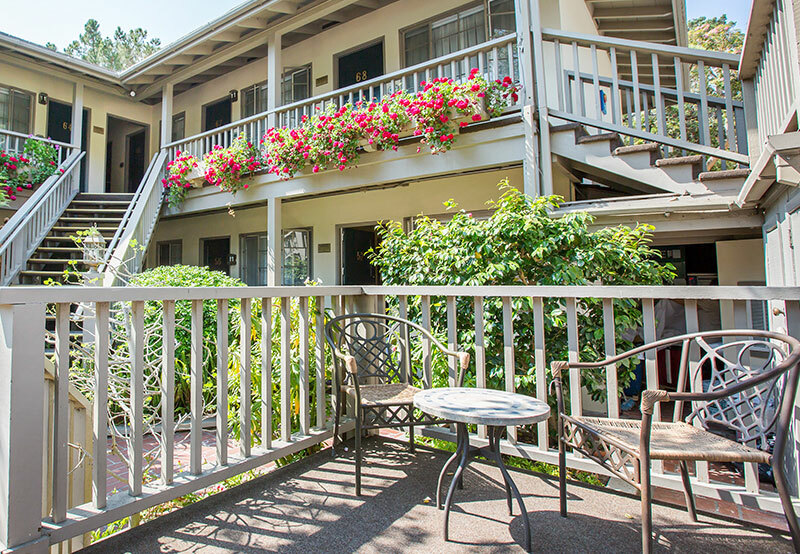 View your charming abode in the heart of magical Carmel by the Sea.